Is finding a job as a doula difficult? Continuing my tradition of posting answers I get via email here, I recently got a question from an inspiring doula wanting to know about what education background she might need, and if it would be difficult to find a job as a doula. Thanks for your email. Doula work can be really rewarding! In terms of your questions, it’s not a traditional profession like others you might know about. While there are many doulas who do that work professionally, there is no formal education requirement (meaning a college or master’s degree or some sort). 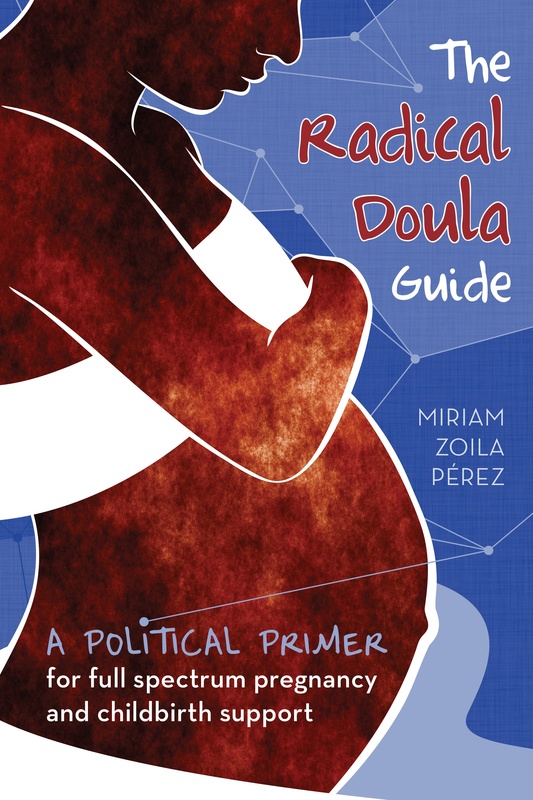 Instead, people of all education backgrounds participate in doula trainings (usually a long weekend) and then decide if they want to pursue certification as doulas (not required). The jobs, then, are also less formalized. With few exceptions, most doulas work independently and find clients directly. Kind of like a massage therapist might. Those doulas build their own client base through marketing and word of mouth, and work on a fee for service basis (aka you charge people directly for your services, anywhere from $300-$3000 per birth, depending on experience, location, etc). So the job search is a very different process. I hope that helps! If you’re interested in doula work, I’d recommend signing up for a training and there you will learn a lot more about how it works. The whole idea of being a self-employed doula, I’ve noticed, is really new for a lot of people. If you’re going to live off your doula work it really will require a lot of self-motivation and some business savvy. You also have to figure out how to get your own health insurance, and paying taxes is more complicated when you are self-employed. It’s a lot to learn! I’m only just now starting to hear about more formal full-time jobs as doulas, in hospitals or with agencies. If you want to read more about my musings on the future of the doula movement and institutionalization, read this column.